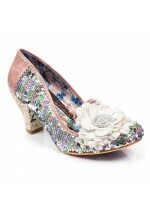 A high heeled ankle boot with plenty of eastern promise, these eye catching beauts come with..
Do you believe in fairies? Close your eyes tight and make a wish and you shall have the ulti.. The early bird catches the worm so swoop in and get your claws on these twit twooting owl ta..
You would be barking mad to miss out on these little puppies so chase and fetch before they all go t..
For the little ladies, star-studded kids' booties. 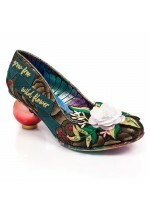 Come with a flexible and gripped sole, buckle det..